Need gifts for the little ones on your Holiday list? Cyber Monday sale is on now at Toys”R”Us Canada! 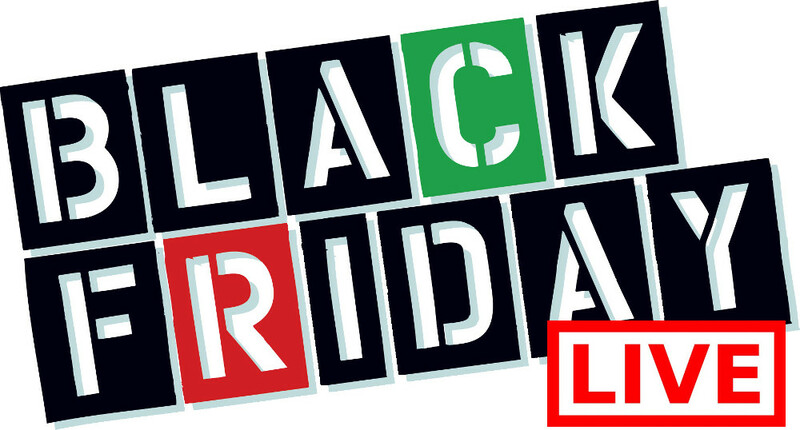 Shop online today and you will save up to 60% off select toys sitewide! 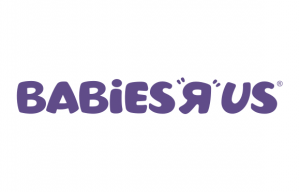 You can also save 20% off regular prices baby items at Babies”R”Us! 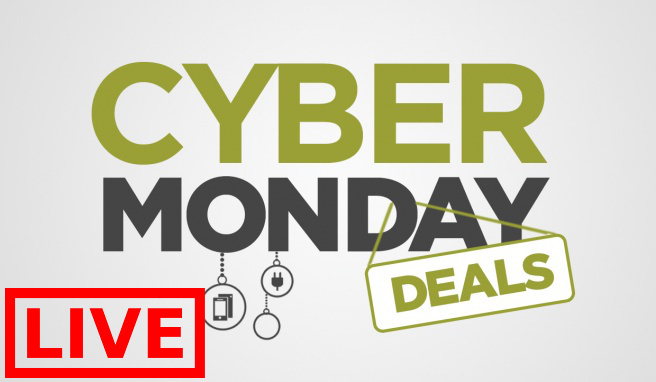 These Cyber Monday sales are valid online Today, November 26, 2018 or while supplies last.